For excellent energy efficiency and longevity, replace existing incandescent bulbs with CFL (compact fluorescent) bulbs. 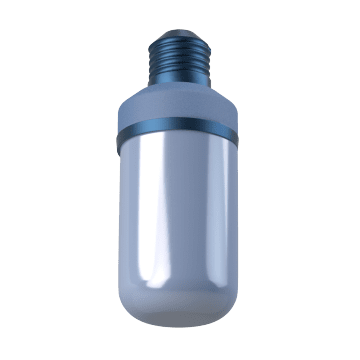 CFLs typically fit the same lamp fixtures as incandescent bulbs, and emit the same amount of light with significantly less energy consumption. 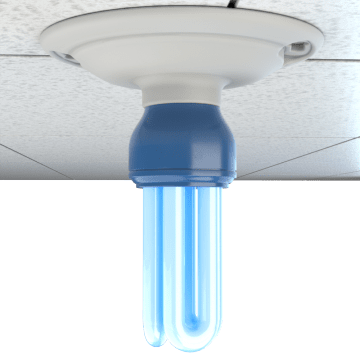 Fit these compact, tube-shaped bulbs into small or narrow light fixtures while getting a similar amount of light output as larger incandescent and fluorescent bulbs. 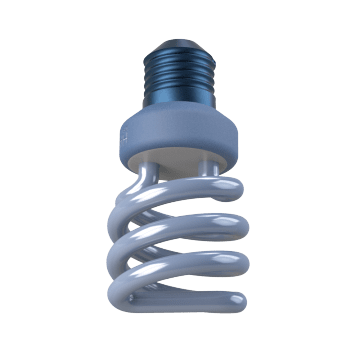 The most common shaped CFL bulb, use spiral-shaped bulbs when you need similar light output to incandescent bulbs with the energy efficiency of CFLs. Use a reflector bulb when you need focused lighting on a specific area. 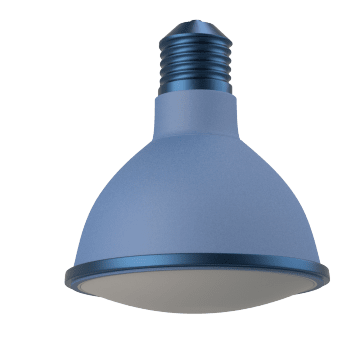 Because the light comes from the top of the bulb instead of from around the entire bulb, reflector bulbs are a good choice for recessed lights or lights in ceiling fans. 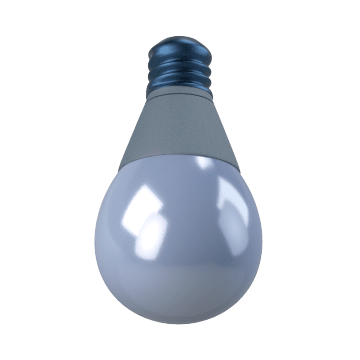 Choose these A-shaped CFL bulbs when you want the look of standard incandescent bulbs, but the efficiency and light output of spiral CFLs. Shaped like the flame of a candle, these bulbs are typically left uncovered by a shade for decorative lighting. 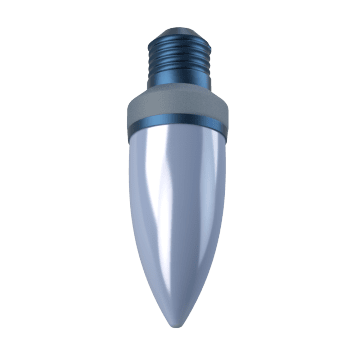 They have a slim profile that makes them suitable for tight spaces where other decorative bulb styles will not fit. 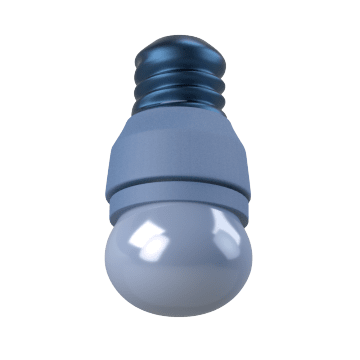 With a large globe shape commonly used in bathroom vanity and ceiling fixtures, these decorative bulbs can be used without a covering or shade. 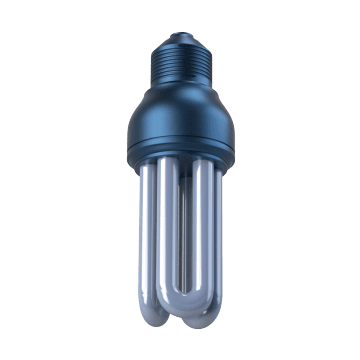 Designed for outdoor use, these post bulbs stand up to weather conditions better than other CFL bulb shapes.